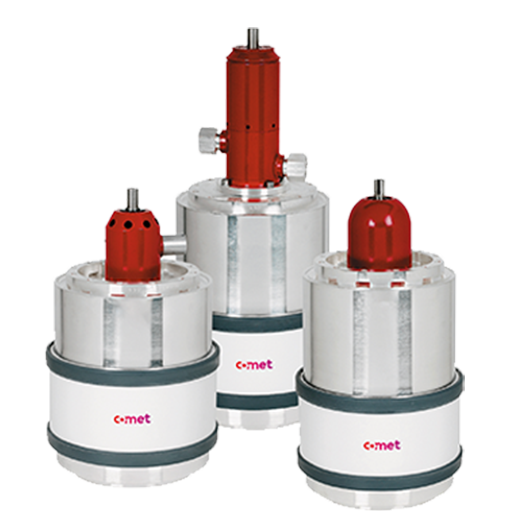 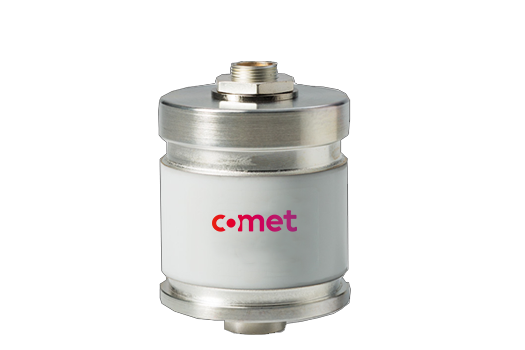 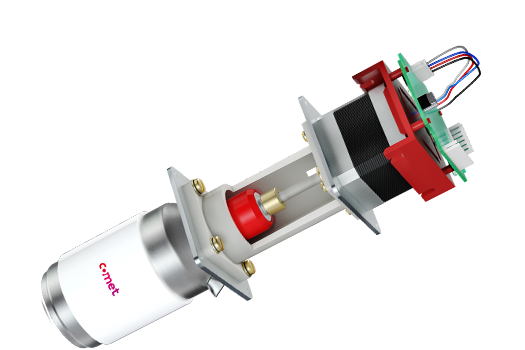 Comet’s capacitor product line offers the broadest selection of capacitance, power, voltage and drive systems in the market. 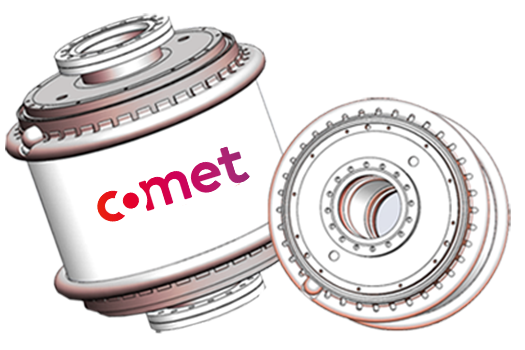 They are produced with the best materials, fabrication processes and quality standards. 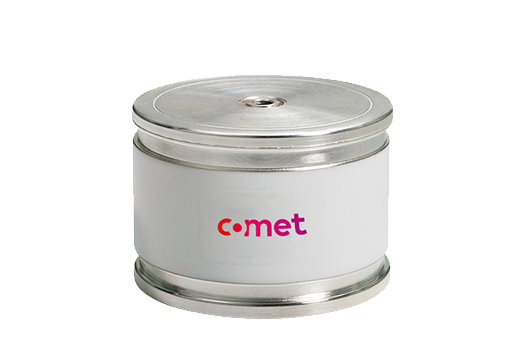 You can choose from one of our standard products or let our R&D team design capacitors for your specific needs.